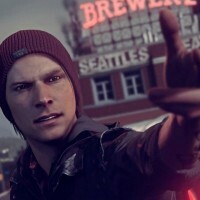 The first screenshots of Sucker Punch Productions’s inFamous: Second Son PS4 game has been released. 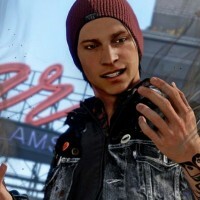 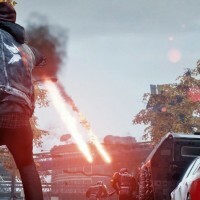 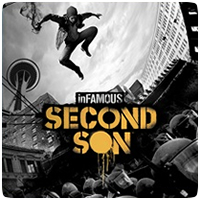 The game is set in the open-world environment of Seattle with a new protagonist named Delsin Rowe. 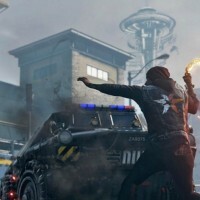 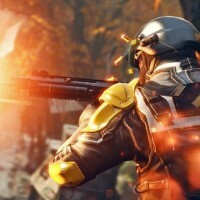 GameInformer has a video feature showing the team’s new direction for the series, and includes spoilers for the ending of inFamous 2. 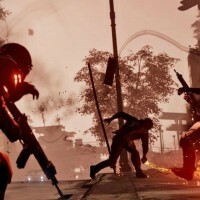 Check out the six screenshots from the game below.